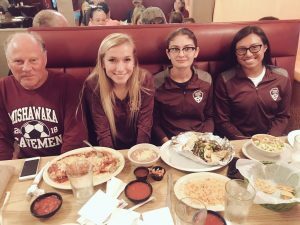 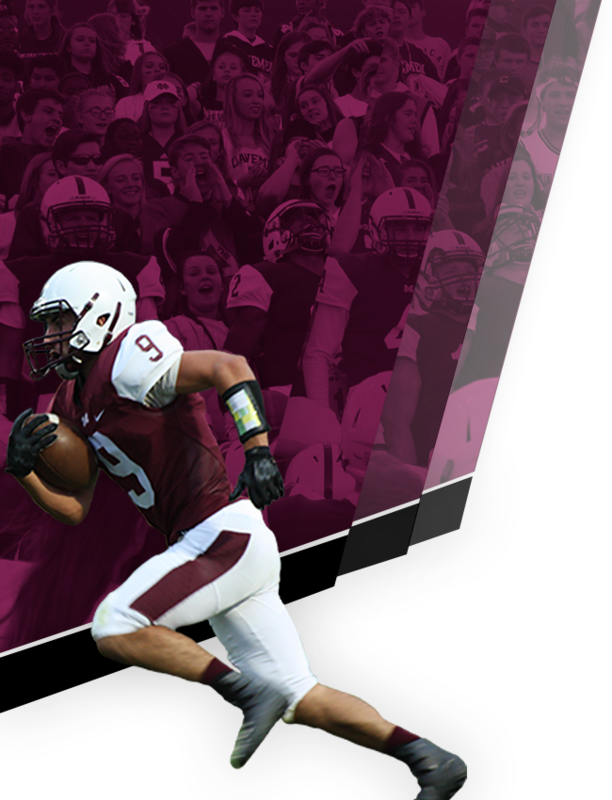 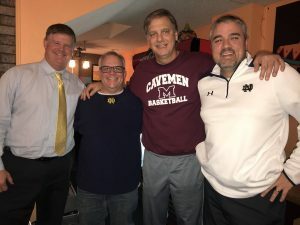 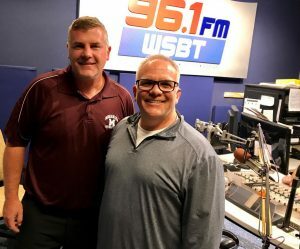 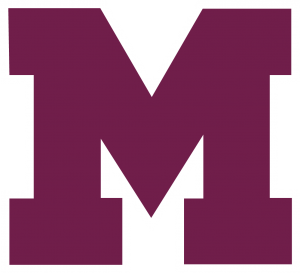 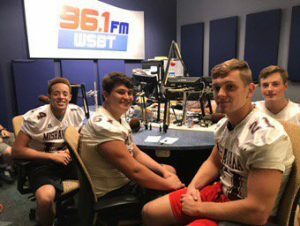 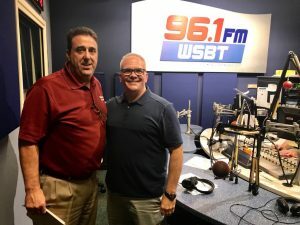 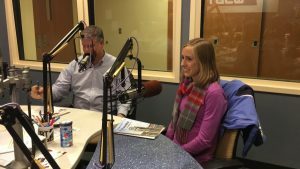 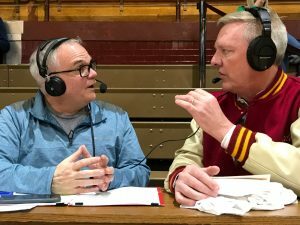 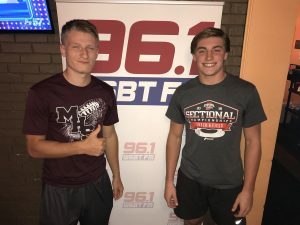 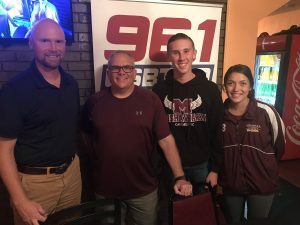 Mishawaka High School and 96.1 FM have extended their broadcasting agreement through the 2022 season. 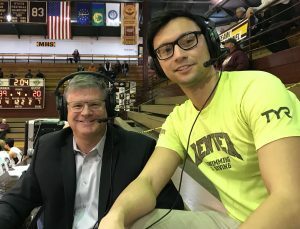 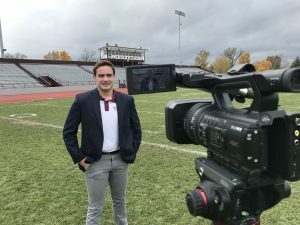 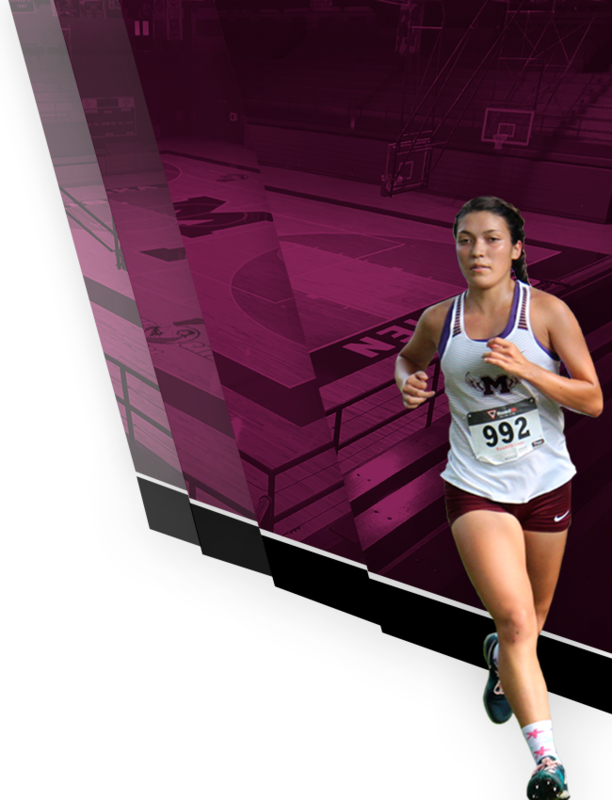 “WSBT and Mid-West Family Broadcasting are incredible to work with,” said Mishawaka Director of Athletics Dean Huppert. 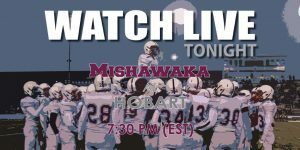 “Fans in Mishawaka and around the world can listen live to our big games. 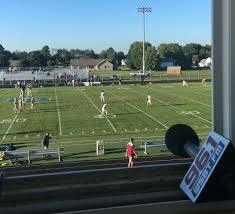 It’s the next best thing to being there when you hear 96.1 FM on Mishawaka Network’s YouTube channel. 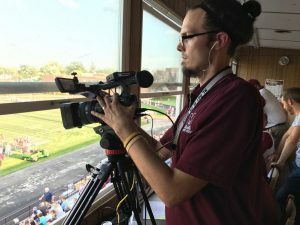 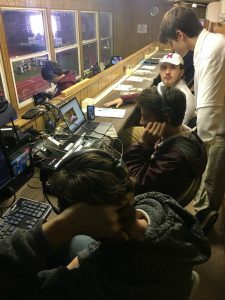 It’s also great for our MHSTV students to work with the pros.” Live broadcasts can be found on WSBTRadio.com and CavemenSports.com.